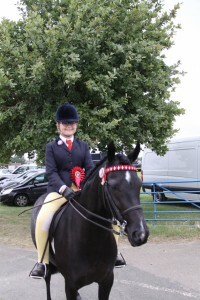 YOUNG Olivia Evans had her ‘magic moment’ at this year’s Equifest when winning the Open Ridden Part Bred class. 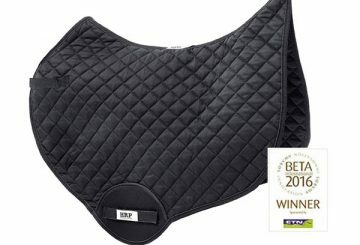 The 11-year-old from Rossendale in Lancashire was competing at Equifest for the second year running and was overjoyed with her win with Maude. Known as Creevelea Ramble On in the show ring, the six-year-old was bought two years ago for Olivia and their debut at Equifest 2014 saw them take home a sixth so to come back the following year and win brought an even bigger smile. 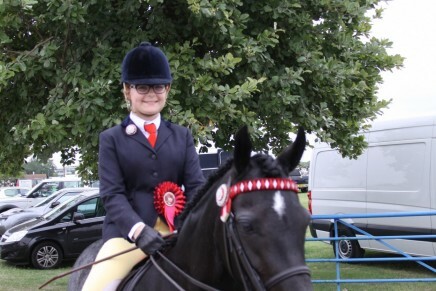 Said Olivia: “I have only been riding for three years so when I first came to Equifest I was quite a novice and inexperienced but coming back for a second year and actually winning is fantastic. 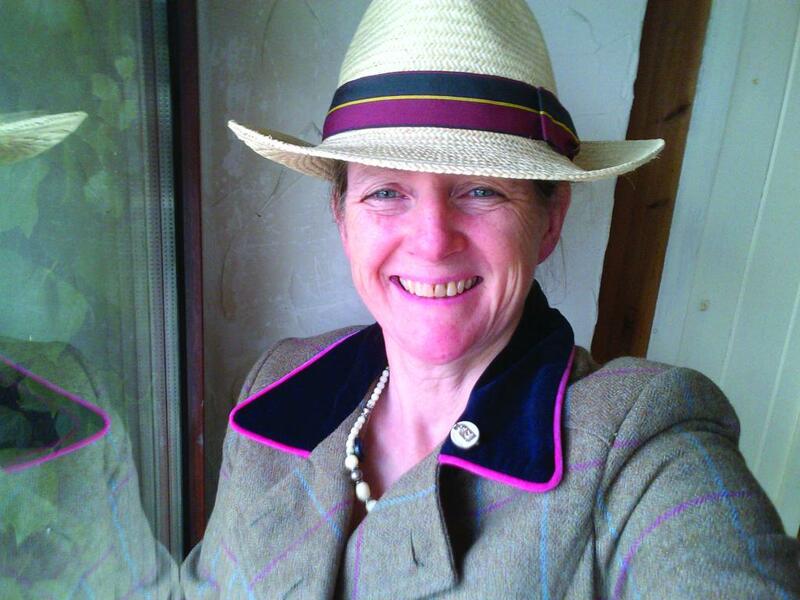 “It has been a great day and I just love Equifest, the atmosphere is brilliant with so many competitors, so many classes and so much to do.